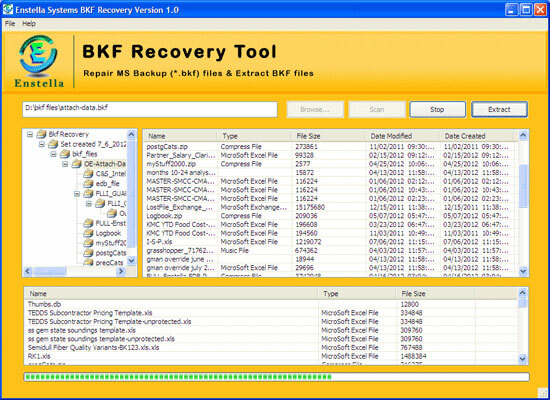 Try Enstella BKF recovery tool for backup files recovery and restore BKF files data in required destinations. It quickly recover backup file with including previous data. BKF file recovery tool is best BKF file reader program through which you can immediately become able to read any types of file extensions from Backup file. This BKF file repair software easily supports window versions up to win10.